Elements are foundation of every real world entity. Likewise it’s a plays big role on web. 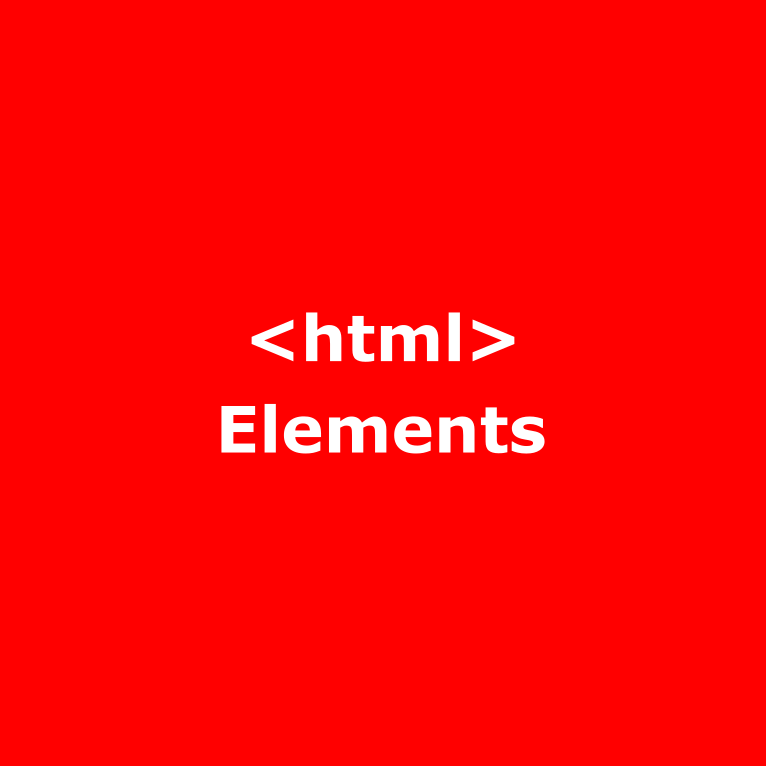 In web we have three type element. 1. Without width it takes full width of it’s parents. 2. We can use margin padding. 4. Widthout height it takes, auto adjust. 1. We can not use margin padding. 1. We can use margin padding.